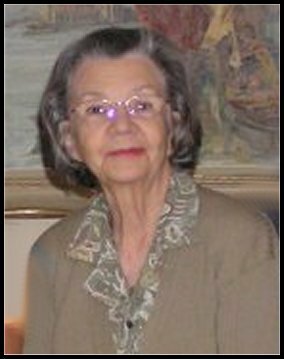 In Quebec on December 20th 2007, Mrs Jacqueline Lamarre, beloved wife of Andre Dauphin for 57 years died suddenly. A religious funeral service was held on December 27th at St Ursula church at 11.00 am. Apart from her husband, she leaves her sons, Marc (Christine Gauthier), Philippe (Guenola Bisson) and Charles (Luce Dompierre), and her grandchildren: Francois ( Shyan Ong), Etienne, Victor, Gabriel, Isabelle, Anabelle; her brother Roger; her sisters Solange (Paul Szenas), Louise and Martine; her sister-in-law Therese Dauphin.